A significant tree is a tree of a size, rarity, age, species or historical or cultural value that warrants the placing of special restrictions of what can and cannot be done to it. 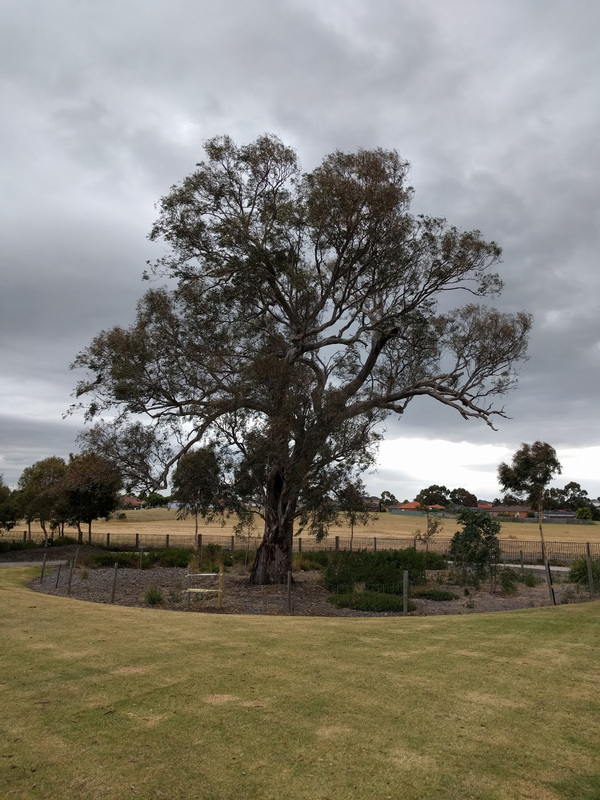 Any tree in Metropolitan Adelaide or townships in the Adelaide Hills Council or parts of the Mount Barker Council with a trunk circumference of 3 metres or more. In the case of trees with multiple trunks, those with trunks with a total circumference of 3 metres or more and an average circumference 625 mm or more. The circumference is measured at a point 1 metre above natural ground level." Any tree identified as a significant tree in the City of Adelaide, City of Burnside, City of Prospect or City of Unley Development Plans. In Victoria the significant trees can be ‘classified’ and added to the National Trust Register; which means that the Trust believes they are essential to Australia’s heritage, and accordingly should be preserved for future generations.